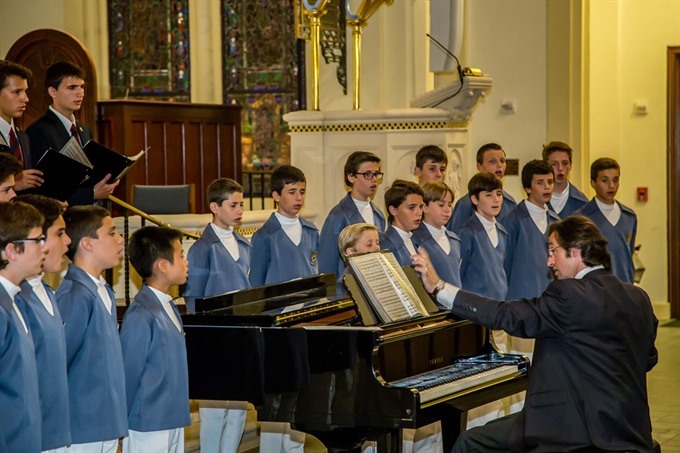 HÀ NỘI — For the first time ever, the world-renowned Monaco Boys Choir will perform in Việt Nam as part of their Summer Tour in Asia. The concert will take place at the St Joseph’s Cathedral on 40 Nhà Chung Street, Hà Nội on July 13 at 8pm, following the nightly mass service. Entrance is free.